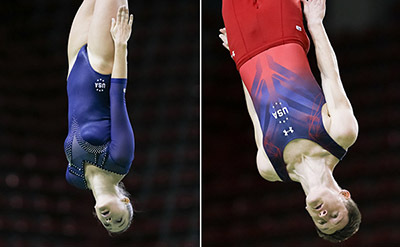 RIO DE JANEIRO, Brazil, April 19, 2016 – Charlotte Drury of Laguna Niguel, Calif./World Elite Gymnastics, and Jeffrey Gluckstein of Atlantic Highlands, N.J./Elite Trampoline Academy, today qualified Team USA for trampoline at the 2016 Olympic Games at the 2016 Olympic Test Event in Rio de Janeiro, Brazil. 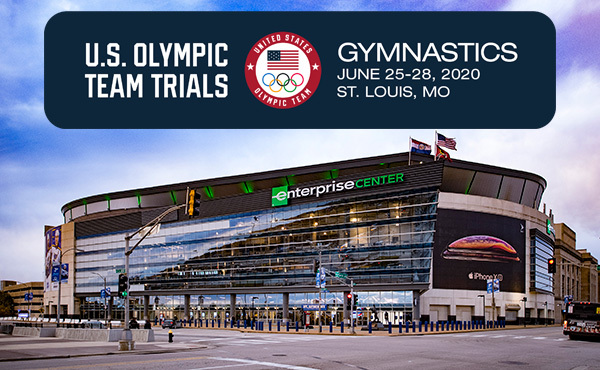 The Test Event was the final opportunity for countries to qualify to this summer’s Olympic Games, and the U.S. has now qualified for Rio in every discipline: men’s and women’s artistic gymnastics, rhythmic gymnastics (individual and group) and men’s and women’s trampoline. "USA Gymnastics has achieved an important accomplishment by qualifying all of our disciplines into the Olympic Games in Rio,” said Steve Penny, president of USA Gymnastics. 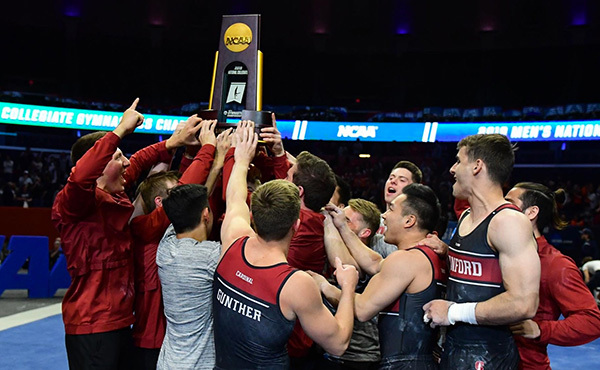 “This has been an incredible team effort by everyone within the trampoline and tumbling program and across the entire organization. We are now #RioReady in every sense and excited about the months ahead." 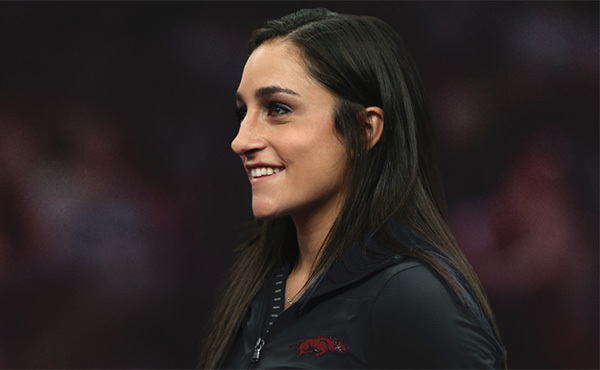 Drury started the day off for the USA, qualifying for the Games through her 11th-place finish in the women’s competition. 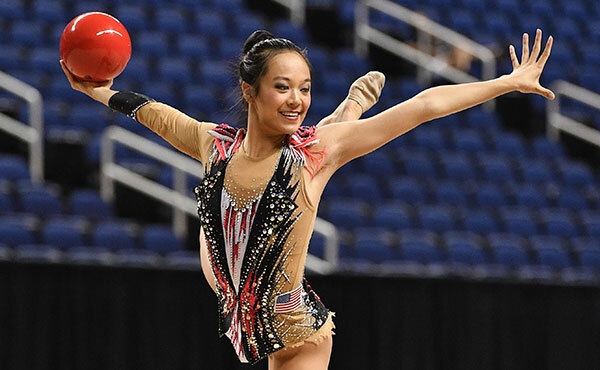 She shook off a nervous compulsory routine, where she scored just 43.425, to post the sixth best score, a 52.490, in the optional round and a total score of 95.915. “I just kind of let everything out, everything that I was feeling. Let it go and decided to start my second routine with a blank slate,” said Drury. 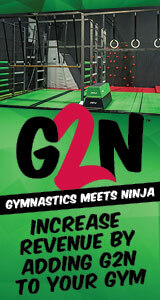 “It’s a new turn, a new routine. I had to make it happen. 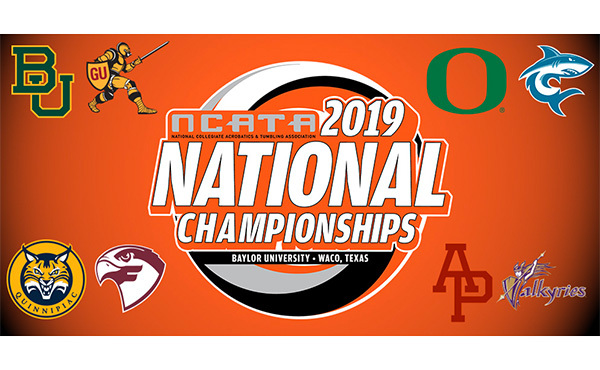 Gluckstein and Logan Dooley of Lake Forest, Calif./World Elite Gymnastics Academy, advanced to the men’s trampoline final by virtue of finishing sixth and seventh, respectively, in the prelims. 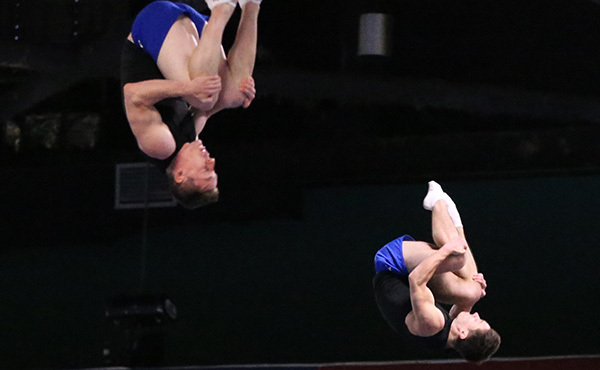 As the third highest finisher from a non-qualified country, Gluckstein secured the men’s trampoline berth for the United States with a 105.465 total. Dooley was right behind with a 105.065. In the final, Gluckstein scored 57.435 to finish in fifth place. Dooley had trouble on his final score, posting a 55.955 for sixth place.